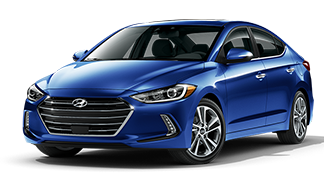 Your Local, Family-owned Hyundai Dealership Located in Bradenton, FL - Here to Serve You! We are a Gettel owned dealership that have a total of 10 sister stores in our organization. We are committed to an environment where: the customer is always treated with respect and dignity. Our associates are our most valuable resource. Growth is encouraged through diligence, teamwork and creativity. Above all, there is the highest standard of honesty and integrity when conducting business. Customer satisfaction is our highest priority, and our staff is committed to achieving this goal in every aspect of our business. Please feel free to contact us at 941-405-1420 if you have any questions or comments.